Temporary sewing. 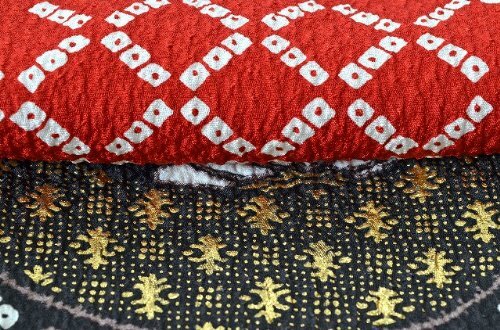 If you want to wear, we finish sewing to your size on free, and in this case it takes 45days to finish sewing. 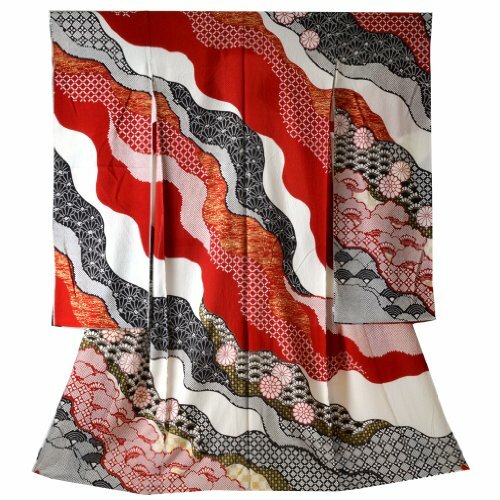 Furisode is the most formal Kimono for unmarried women. 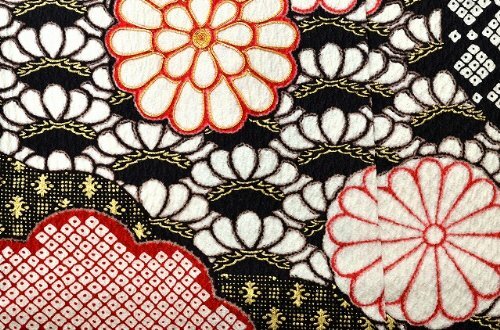 The characteristics of Furisode is its Long flowing sleeves. 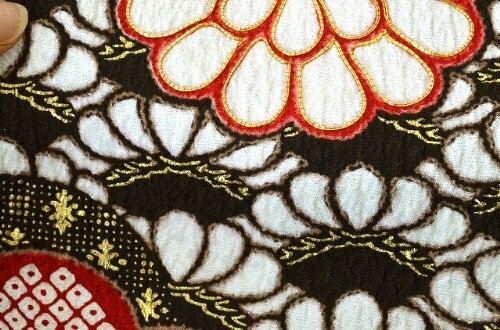 Among all Kimono, it has most decorative patterns using intricate embroidering or elaborate work of hand paintings. 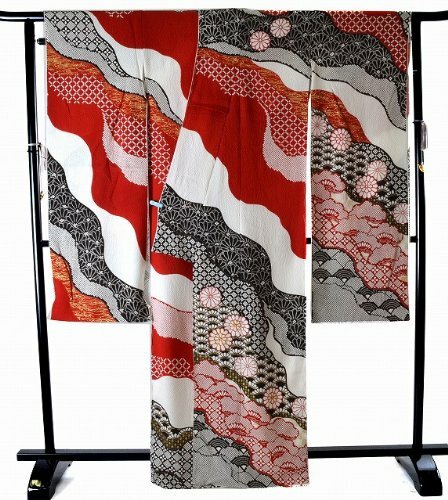 Kimono wearers are decreasing, but many women wear Furisode at the Coming-Of-Age Day Ceremony when they have turned 20.